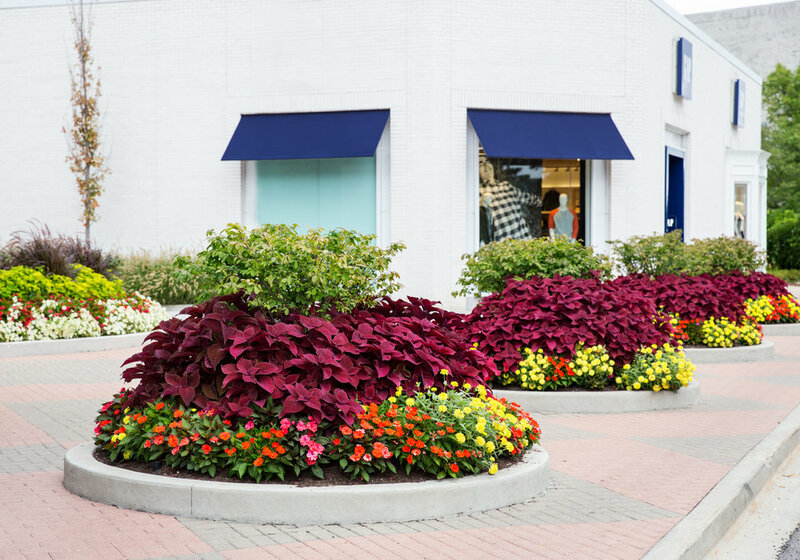 This high profile, outdoor mall is a beautiful space we maintained, cultivated and manicured to the highest degree. 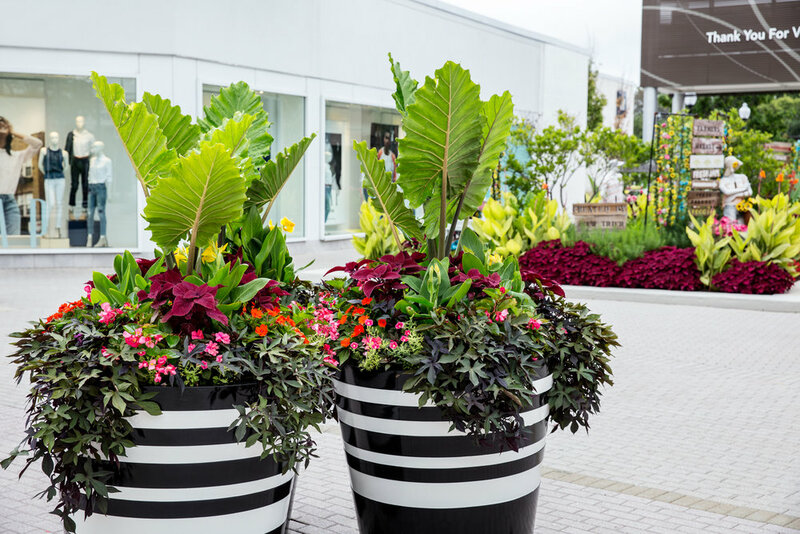 The landscape is comprised of an assortment of trees, shrubs and perennial species in planting beds throughout the mall. Throughout the season the beds are weeded and kept looking lush and beautiful. 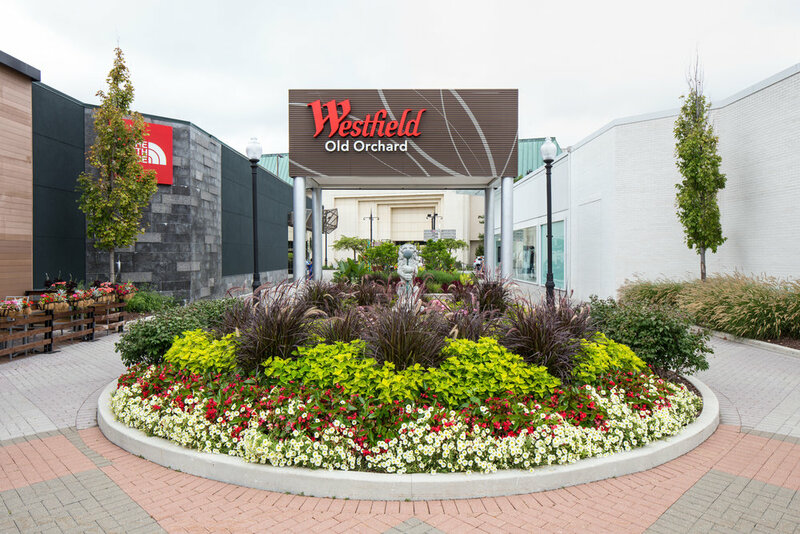 We designed and installed seasonal displays for the mall. We switch up the themes each year to keep them fresh, new and exciting.